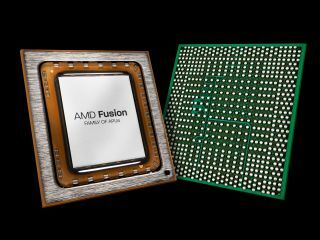 AMD has delivered its second Fusion processor – combining four CPU cores with powerful HD graphics on the same chip. The new Sabine platform, which the A-Series is part of, kills Intel's Sandy Bridge on graphics performance in midrange laptops. We've tested it, but what's the tech behind it? The A-Series – previously codenamed as Llano - is what AMD refers to as an APU – an Accelerated Processing Unit. It's a combination of the CPU and GPU, just as Sandy Bridge is, but AMD's graphics experience (gained from its 2006 takeover of ATI) really begins to tell.